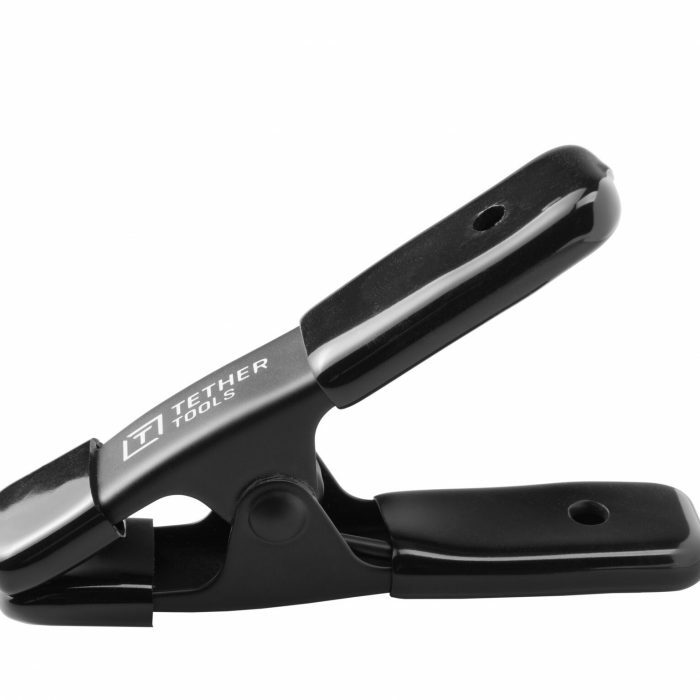 The Tether Table Aero iMac allows photographers and videographers to easily incorporate an Apple iMac or Cinema Display into their studio or location shooting workflow. Designed by professional photographers and made a reality by aerospace engineers, the Aero iMac provides a solution for photographers seeking a portable workstation in the studio or on location. The brushed silver finish is made of stunning aerospace aluminum designed to complement the iMac. It is sleek in design and unsurpassed in stability and durability. 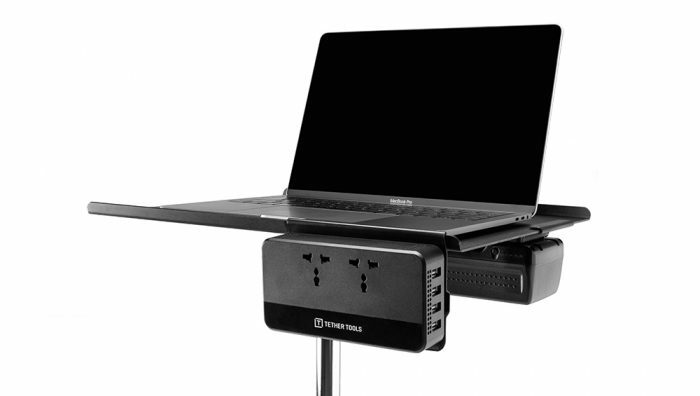 The Tether Table features a SecureGrip Stability Bar across the top of the platform, under which the iMac base is secured. Simply slide the base under the stability bar and tighten to ensure a secure set-up in any environment. The SecureGrip and the Aero platform are lined with high-grade, non-slip padding to create a tight fit on any iMac or Cinema Display. This protects the monitor from slipping and scratching. When not using an iMac, the SecureGrip is easily removed from the table to allow the platform to be used as a laptop computer stand or workstation for holding lenses, batteries, notes or any type of gear needed within arms reach. 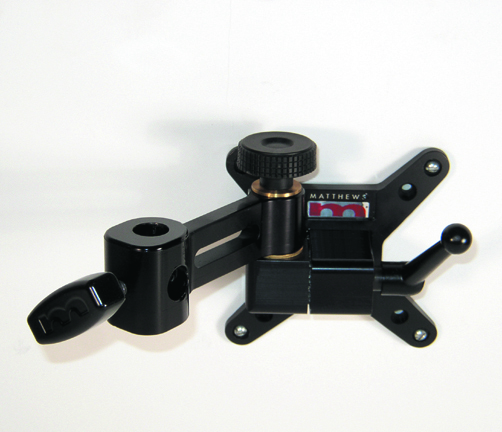 The Tether Table Aero for the iMac is the first table in the Aero System to integrate the new LAJO-4 ProBracket. 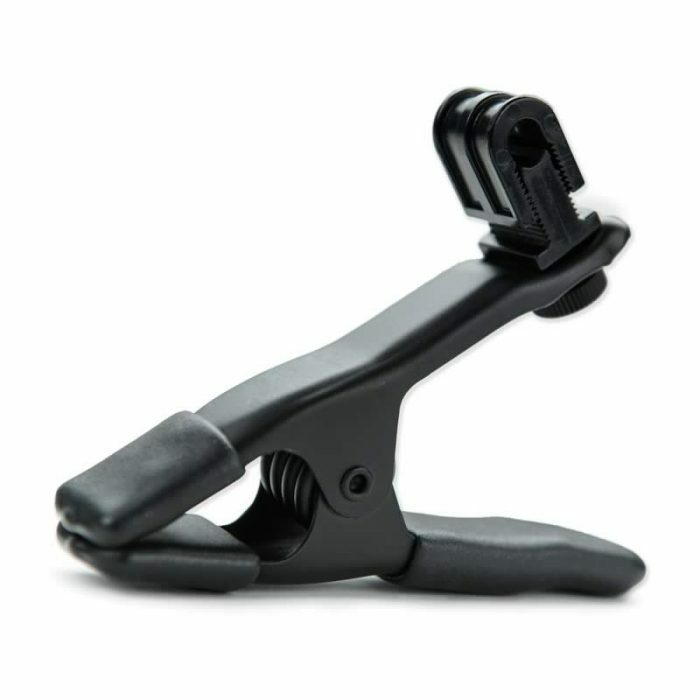 Already the most versatile bracket available to photographers and videographers, the LAJO-4 ProBracket now integrates a fourth mounting option, the Arca-style connection, to use with existing equipment. In addition to the new Arca-style mounting, the LAJO-4 also features receptors for any 1/4_-20 tripod head, 3/8_ tripod mount or 5/8_ stud studio stand. 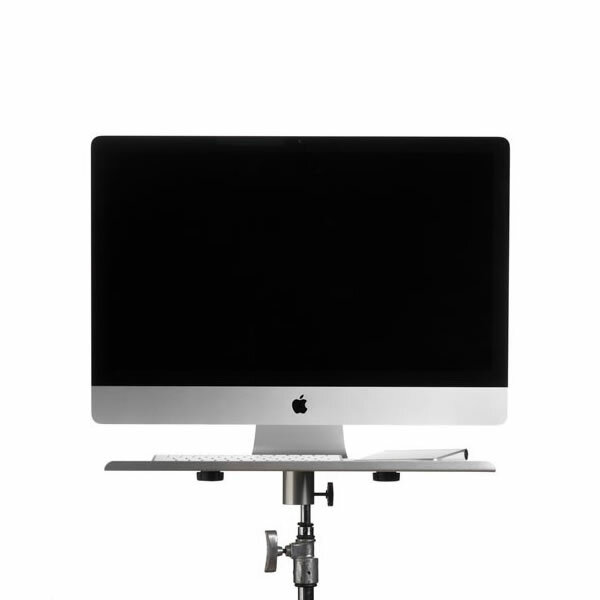 The Aero iMac mounts to any of these stands or accessories in seconds and no adapters are needed. Includes a high quality black storage case to protect your table during transportion or storage. Part of the Aero System, the Aero iMac integrates with the complete line of accessories including the XDC and XDC Duo external drive compartments. The Aero iMac is also ideally suited to use a stand-alone mouse along with our Peel & Place Mouse Pad. Easily remove SecureGrip Stability Bar to use a laptop or as a workstation for gear and notes, etc. This item is available only as a special order. Delivery will take place within 3/4 weeks of your order.